Mendel the Sheichet talks directly with Agent Emes producer Leibel Cohen about his brand new release. 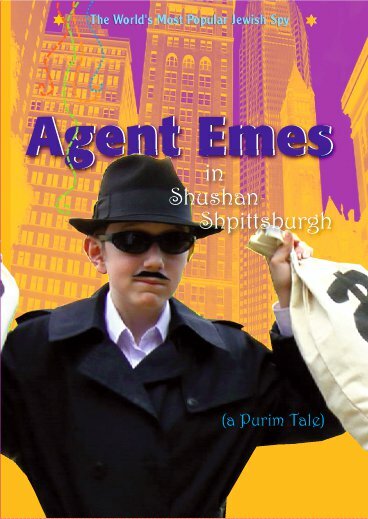 Agent Emes volume 11. Mendel spoke with Leibel as well as fans, young and old, at the world premiere of the latest action packed episode.